Some of the Bollywood stars have adopted different names after their marriage but most of them don’t use these names. Here are some of the post-marriage names of Bollywood stars that you didn’t know about. Hazel Keech: Her name after her marriage to Yuvraj Singh is Gurbasant Kaur. 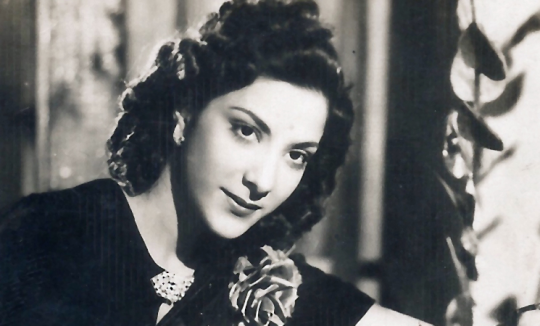 Nargis Dutt: Her name after her marriage to Sunil Dutt was Nirmala Dutt. Sharmila Tagore: Her post-marriage name is Ayesha Begum Sultana. 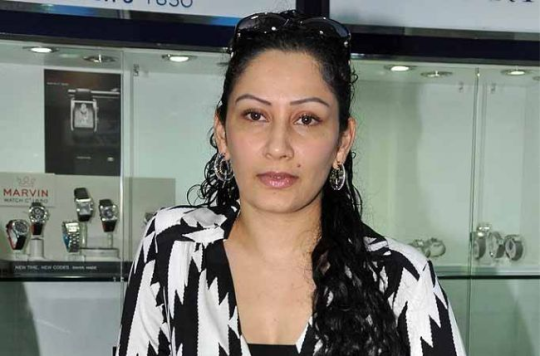 Maanyata Dutt: Her name before her marriage to Sanjay Dutt was Dilnawaz Sheikh. Hema Malini: After her marriage to Dharmendra, she was known as Aisha Bibi.